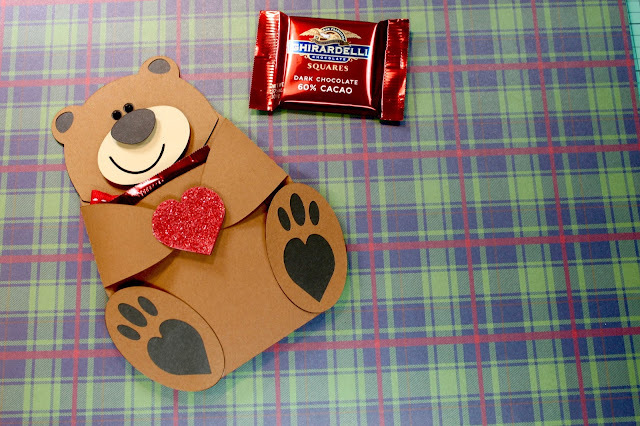 The Bear Hug Candy Pocket has a open center section that is sized to hold a Ghirardelli chocolate square, snack size candies, or a special message. 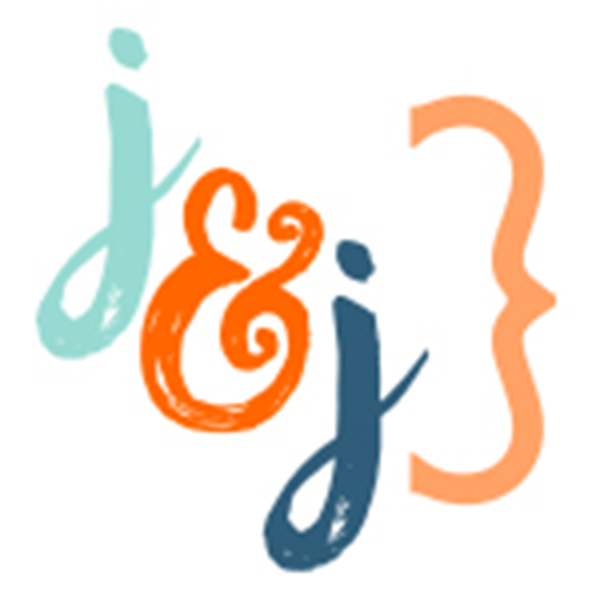 This file can be used for classroom parties or office treats, and is compatible with both 8X12 and 12X12 mats. 2. Fold the tabs on the bear card base. Apply glue to the tabs. 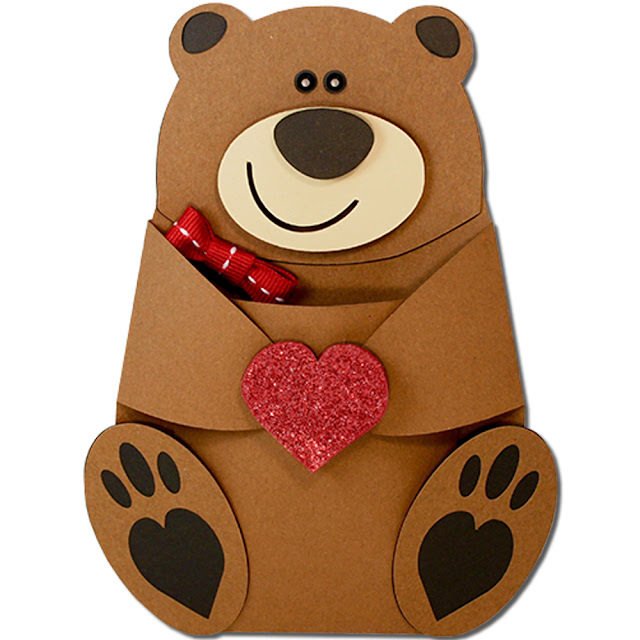 Fold forward and secure to the bear shape of the card base. 3. Glue the Bear head with cut outs to it’s matching solid base. Glue the two feet with cut outs to their solid bases. 4. 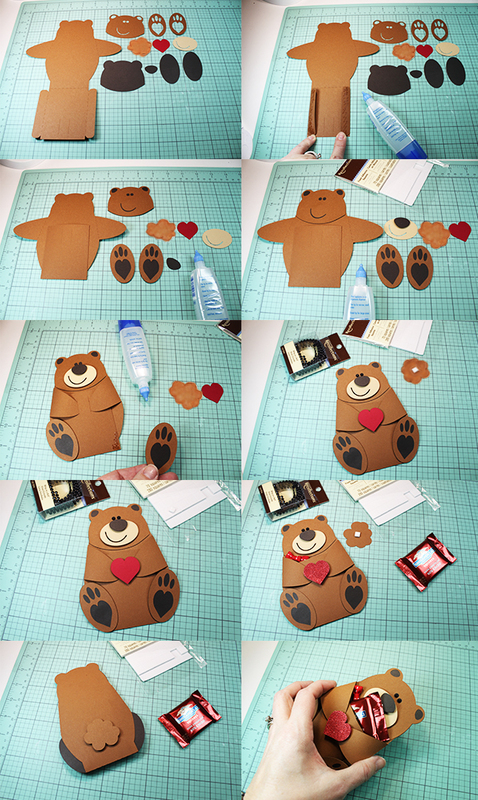 Glue the combined bear head to the card base. Using a foam adhesive square, attach the nose to the muzzle piece with a cut out smile. 5. Use foam adhesive squares to attach the combined nose/muzzle piece to the combined bear. Tuck the bear hands into the slots in the center. Apply glue to the bottom corners of the card base and secure the combined feet to each corner. 6. Attach the heart with a foam adhesive square and place a foam adhesive square on the backside of the rounded tail piece.